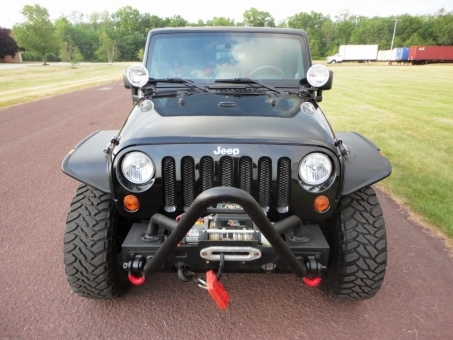 2010 Jeep Wrangler Rubicon Black With Tan Cloth Interior! Clean CarFax & Auto Check! Only 49,494 Miles!